Don’t we all want to stay forever young and have flawless skin complexion that would make us look ravishing and radiant? At Least, I would want to. 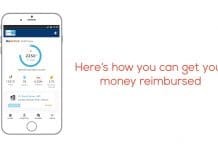 We all spend a million bucks on face treatments, skin care products, and several other things, we don’t say it is bad, but yes we give a quick remedy for rejuvenating your skin, and that is homemade face masks. Before you start trying the homemade face masks, we would like to enlighten you that there is a slight difference in the working of face masks and face packs. Face masks are meant to give a glow by removing the dead skin and also acts as a skin relief. The main ingredient is in clay form and is safe, easy, tested and yes always within your budget. 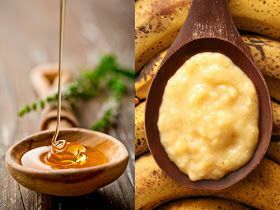 So, we decided to share with you amazing homemade face masks that would be perfect for all skin types. 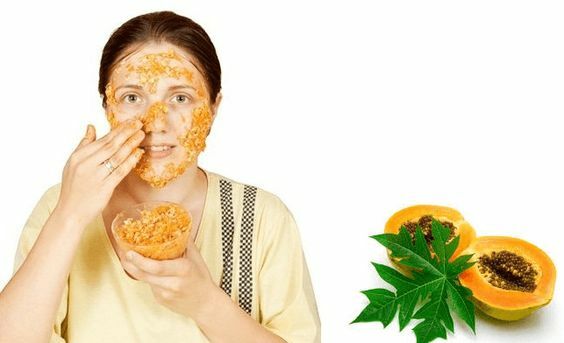 Take a look at our 7 must-try homemade face masks, that is sure to make you forever young and fabulous. Have a wedding to attend, but you are running out of time to hit the salon? Then we suggest you to try the banana face mask, which would bring instant glow. Banana is filled with nutrients that would remove the blemishes, dark spots and wrinkles, so apart from glow, you would even be blessed with glowing skin. Whereas honey has skin lightening properties and lemon juice would lighten the dark skin. so a mix of three amazing food products is sure to beam your skin. Mix both the ingredients and apply the mixture on your skin for 10-15 minutes. Rinse your face with lukewarm water and then moisturise. I have tried this mask and would definitely recommend for those who are looking for an exfoliation. This mask is safe for sensitive, acne prone skin and would provide an instant relief. Oatmeal has anti-inflammatory properties and is a natural cleanser, whereas yogurt and honey are rich in proteins helping in moisturising your skin. Mix all three ingredients into a smooth paste and apply completely on your face for 15 minutes, then wash your face with cold water. This is one of the most recommended face masks for acne prone skin (one of my usual face masks during my teens). Turmeric has splendid properties for treating acne, redness and inflammation and honey acts as an anti-bacterial removing the bacteria causing acne whereas milk helps in exfoliation of the skin. Make a mixture of all three and apply evenly over your face and neck. 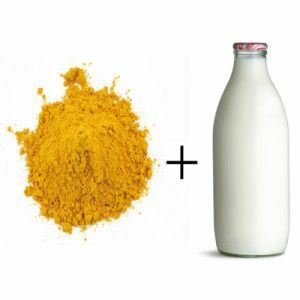 If you don’t want a yellow stain on your face, take less than 1 teaspoon turmeric, also, turmeric would help in reducing dark circles. Let the pack stay for 15-20 minutes and wash it off with cold water. Keep applying this mask twice weekly. Many beauty experts suggest making face masks of what you eat and so we have added this stunning face mask that would tighten your skin, remove dead skin cells and reduce the oiliness of your skin. This face mask would bring dryness to dry skin and could be harsh for sensitive skin, so this is perfect for oily skin. 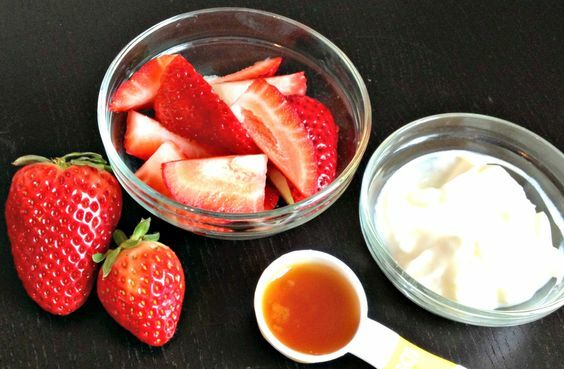 Strawberries are rich in salicylic acid helpful for drying the oily skin and yogurt is filled with antibiotic properties. Blend both the ingredients like a smoothie, but make sure it is thick enough so that it would stay on your face. Apply it on your skin in circular motion and let it stay for 10 minutes. 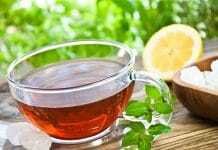 If you wish, you can add honey and lemon too, which would help in lightening your skin. Mirror mirror who is younger? You, if you apply this sandalwood face mask that is sure to brighten, lighten and give a refreshing look. Sandalwood is an Ayurvedic medicine that repairs damaged skin and lemon juice would help in brightening the skin and bring a refreshing look. Whereas yogurt would give a baby’s skin feel. So, pamper your skin with a mixture of sandalwood, yogurt, and lemon and leave it on your face for 10-15 minutes and wash it with warm water, you would find your skin glowing instantly. The last thing that you would want is uneven pigmentation, sun spots on your face. This face mask is a promising treatment to remove all the spots from your face. The enzyme papain in papaya helps in exfoliation and regeneration of new skin cells. So, each time you apply this mask, your skin would be exfoliated and slowly remove the pigmentation. Blend the mixture and apply evenly on your face for 15-20 minutes. Rinse your face with lukewarm water and then moisturise. Two powerful ingredients that are sure to reduce the dryness of your skin and give a refreshing, smooth skin. Though other skin types can definitely try this face mask, but we strongly recommend this for dry skin. Cucumbers have a natural cooling property and the aloe vera juice is filled with goodness which would hydrate and soften your dry skin. 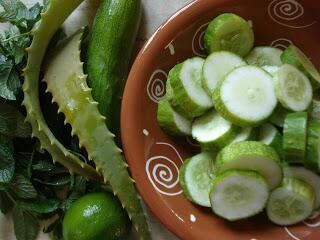 Peel and cut cucumber into two halves, along with the aloe vera juice blend it in a blender and then smear the thick paste onto your face for 20 minutes. Once it dries off, rinse with cold water. We hope you loved our easy DIY home mask that is sure to exhilarate your skin and make your skin happy. Please do leave your valuable comments and do share with us your favorite facemask and how it changed your skin. You can also share your fav. 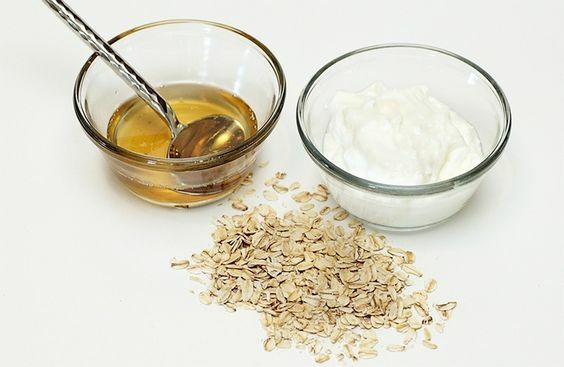 DIY mask with us to get flawless skin.